Visionary Homes asked us to design advertising templates so their marketing team could compose and edit copy. They needed a variety of ads with strong, emotionally-relevant stock images, so we built these around their main focuses. 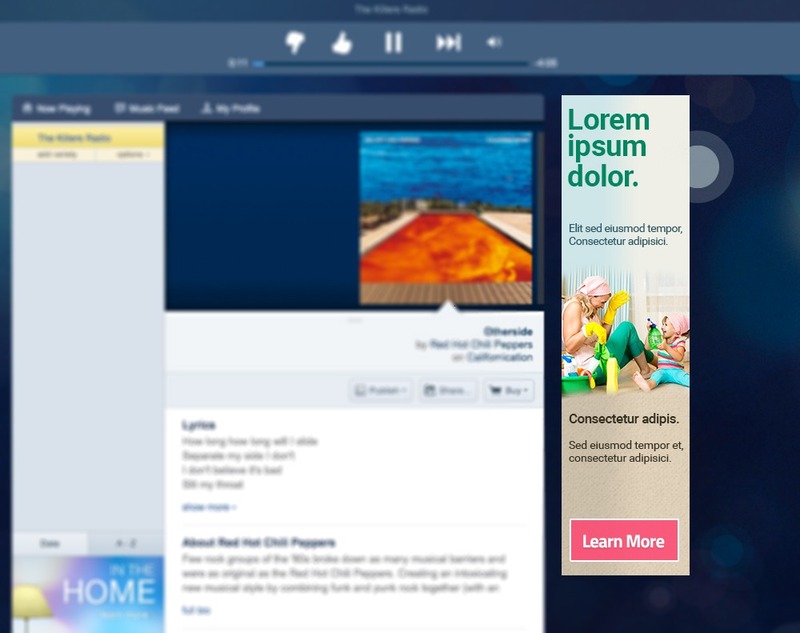 After our work was done, they featured these ads on sites such as Pandora and Spotify. We sourced three unique options and coordinated colors to sculpt engaging ad templates for marketers to change. Each ad was designed for a targeted mood and demographic, at Visionary Homes' request. Need a quote for yours?